Taiwan Semiconductor Manufacturing Company Limited (TSMC) has been testing their manufacture process of 20-nm circuits since the beginning of 2012. Just recently, it appears that TSMC is happy with the manufacturing process and has secured appropriate deals with their sub contractors. Therefore it was recently announced that full scale mass production of 20-nm circuits will start during the first quarter of year 2014. The chairman of the board has stated that the equipment is already on its way to the factory, known as Fab 14, Phase 5. Some few insights of the next step beyond the 20-nm process was also given. 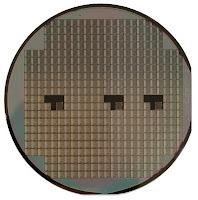 It was revealed that the natural next step to take would be the 16-nm FinFET structure. 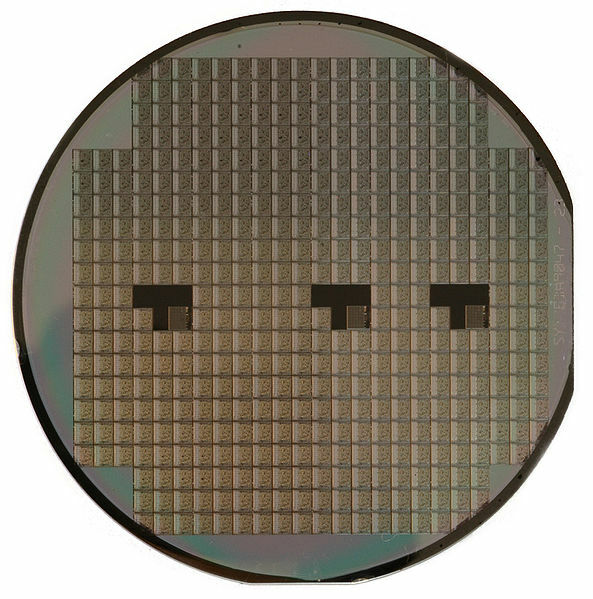 The 16-nm FinFET structure does not provide any immediate advantages in terms of transistor density. However, with it being a 3D structure, the power consumption can be reduced which should result in transistors that can operate at higher frequencies. It is expected that the production of 16-nm FinFET structure will be ready sometime during the year of 2015 and already today, several large corporations have shown interest in the technology.